One of the biggest concerns for a traveler is their personal safety and the safety of their belongings. Many of the top destinations around the world have high pickpocketing and theft rates, and the numbers aren’t going down anytime soon. 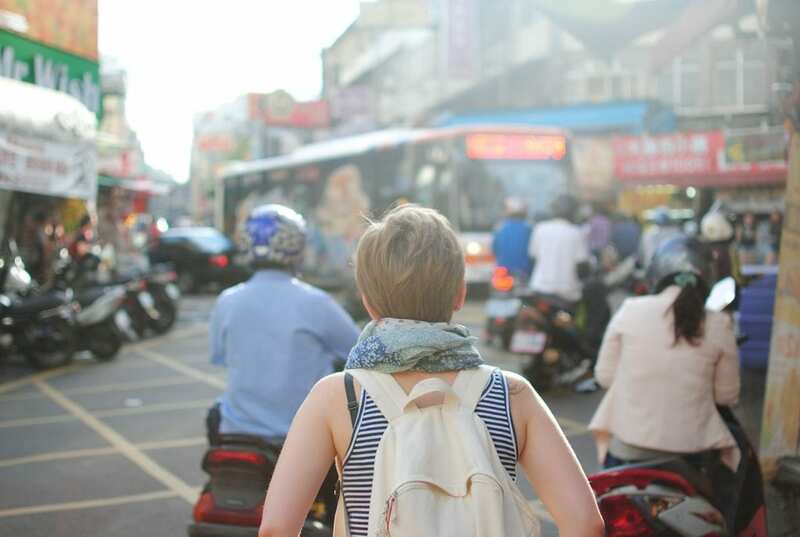 While we can’t control other people, we can take steps to protect ourselves and our things by getting good travel insurance and items like a travel purse. The best travel purses have the technology to deter thieves and pickpockets. These purses often have strategically placed pockets, RFID blocking technology, and slash-proof straps to keep your things safe and thieves out. An anti-theft travel bag gives you peace of mind and takes the stress out of traveling. 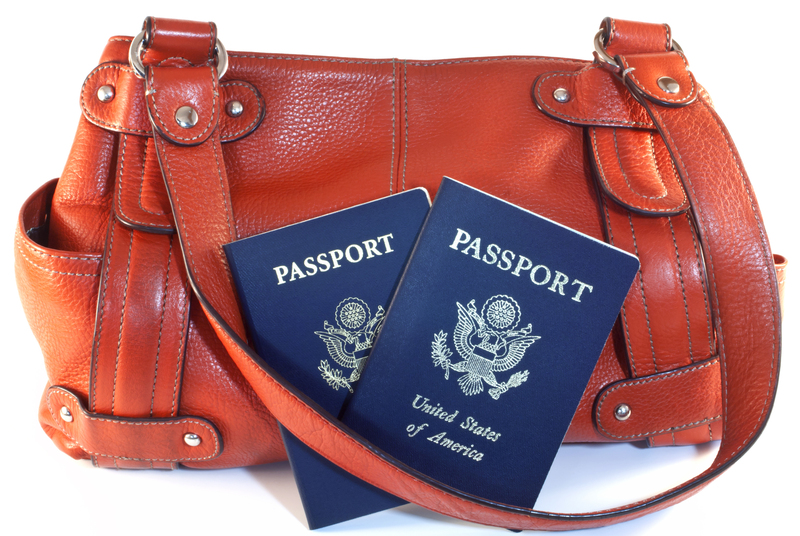 Here are the top 5 best travel purses and everything you need to know before buying one. Our top choice for the best travel purse is a sturdy anti-theft bag to take on your next trip. This slim crossbody from the top brand Travelon merges everything you need in a travel purse: protection, space and classic style. 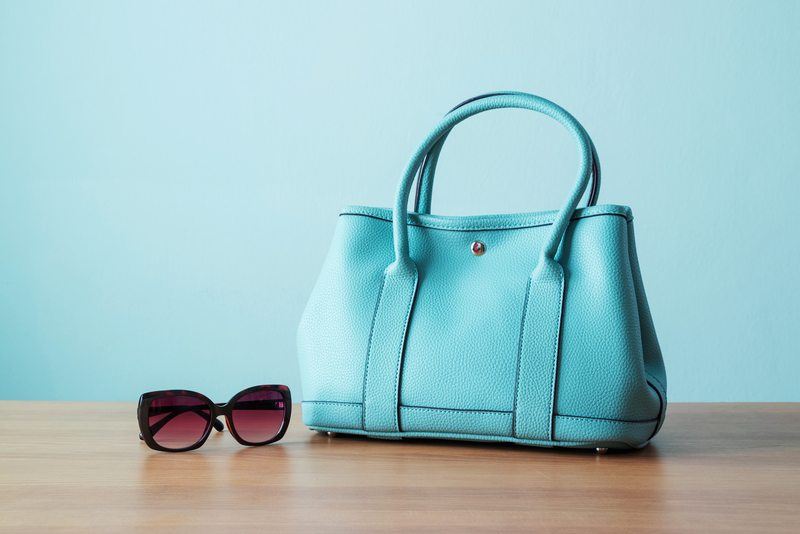 Five stylish colors: This bag is available in aquamarine, sapphire, onyx, sable, and garnet. LED flashlight: The attached flashlight makes it easy to find what you’re looking for inside the bag. Locking compartments: The zippers lock to the bag so a thief will have a harder time unlocking the bag without you noticing their presence. RFID protected slots: This bag features some protected slots for your passport and credit and debit cards. Roomy design: While slim, this bag will fit most tablets. Secured strap option: The strap can secure to an object like a chair or a post so someone won’t be able to run off with it if you’re in a place like a restaurant when the bag isn’t on your body. Slash-resistant body and straps: The straps and body have sturdy, lined fabric. A would-be thief won’t be able to cut off your straps or cut into your bag to steal your belongings. Long straps: The straps may be too long for petite bodies. Uncomfortable straps: The slash-resistant material makes the strap uncomfortable. It may dig into shoulders on some people. If you want both a waist pack and a crossbody bag, you can kill two birds with one stone with The Travelon Anti-Theft Crossbody and Waist Pack. This bag is perfect for those travelers who don’t need tons of space and prefer to travel with only their essentials such as a phone, credit cards, and documentation. 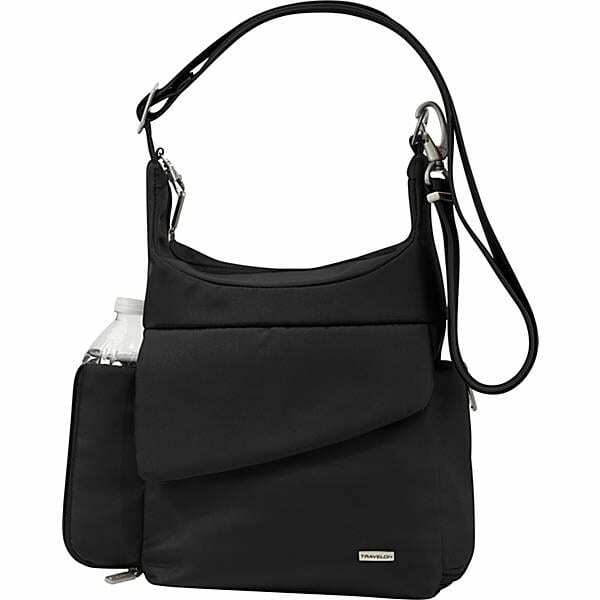 Convertible design: You can wear this bag as a small crossbody or a waist pack. Fun colors: You can show off your style with this bag. Get it in black, dark berry, dark purple, lush blue, mocha, gray, black and white floral, blue geo tile, blue v-stripes, or black and white strips. You can get exclusive colors from certain retailers. Protective pockets: The pockets have zipper locks and RFID protection to keep your belongings safe. The zipped pockets will be difficult for a would-be thief to access. Limited room: While this bag can fit several items, it could be a tight fit for larger smartphones. Waist sizes: People with smaller waists may not be able to get the secure the bag tight enough to stay on the body when using it as a waist pack. Baggallini has long been creating great bags for travelers and people on the go. This Everywhere bag is one of the best travel purses out there. The lightweight material won’t weigh you down while you’re out and about, and it has all the anti-theft features you need. RFID technology: Some pockets come with RFID-blocking technology to protect your information in the eight card slots. Roomy interior: This bag has lots of pockets and interior space, and the crossbody construction makes it easy to carry even when it’s full. Stylish colors: This bag comes in lots of colors and patterns. Options include apple (red), beach (tan), black, black diamond print, black zebra print, charcoal, directoire blue, eggplant, firework print, juniper, midnight blossom print, Pacific blue, Pacific pop print, pewter floral print, pewter zebra, portobello, and vibrant poppy. Quality material: This bag has lightweight, water-resistant material. Limited RFID pockets: If you want the RFID protection, you’ll want to make sure you put your passport and cards in the right pocket. No zip locks: Zip locks help make it harder for a potential pickpocket to slip in your bag unnoticed. Unfortunately, this bag doesn’t have zip locks. Travelon doesn’t disappoint with their variety, and this classy, spacious messenger bag is perfect for all of your travels. Need to store books, an iPad, and some snacks for your international trip? This classic messenger bag has all of the anti-theft technology you need while also being small enough to fit under your plane seat. Color options: This bag comes in a wide variety of colors and patterns. A few of the color options include black, blue, chocolate, gray, jet black, midnight, nutmeg, navy blue, rock, and beige. Prints come in black and white floral, blue geo tile, blue v-stripes, black and white stripes, blue snake, leopard, A few colors also have colored linings available. Note that some exclusive colors are available only from certain retailers. 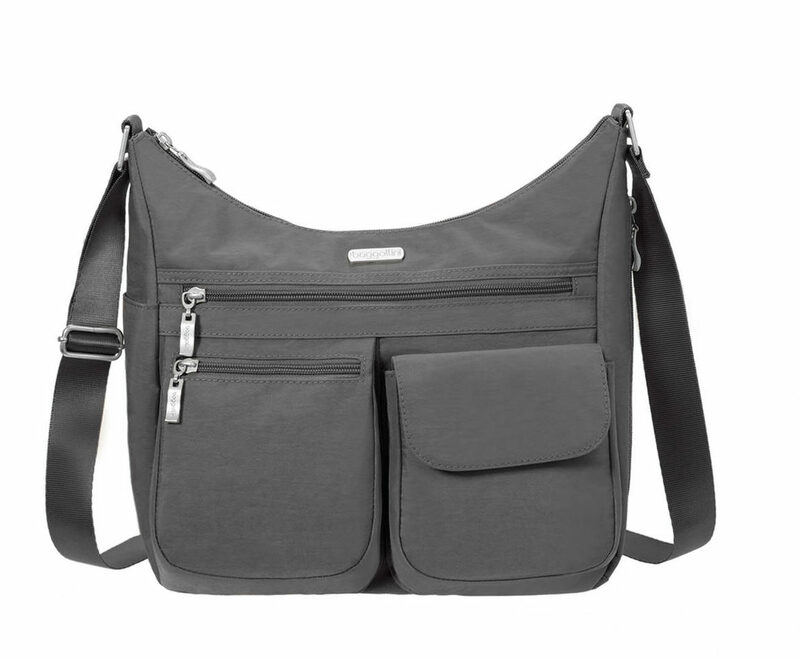 Convertible options: This bag can double as both a shoulder bag and a messenger bag. Rear organizer: The organizer has a few RFID-protected slots for debit and credit cards and your passport, a spacious pocket, an LED flashlight, and a pen loop. Slash proof material: The slash-proof material will keep your things safe and secure. Water bottle compartments: The side compartment is perfect for keeping a water bottle, sunglasses, or umbrella within easy reach. Delicate lining: The lining may come undone when you’re carrying things repeatedly. 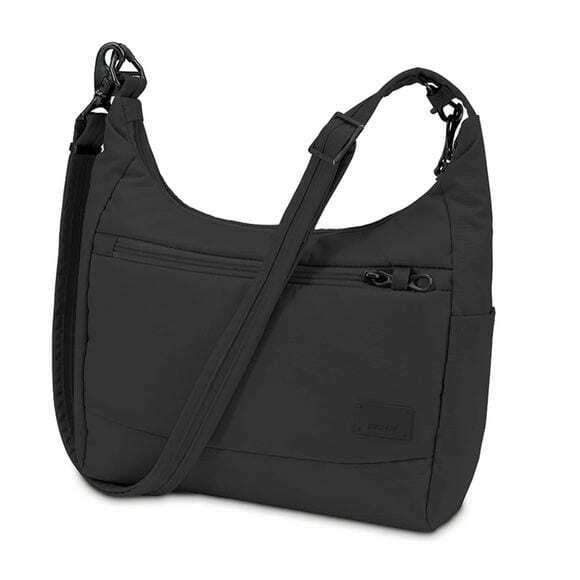 Pacsafe, a top travel purse brand, brings you the CitySafe shoulder bag that is both stylish and a thief repeller. With slash guard technology and plenty of space for your favorite things, like an iPad or an eReader, the CitySafe shoulder bag is a top choice. Adjustable strap: You can move this strap to fit any body size. Hidden slash guard technology: The technology prevents anyone from slashing your straps off your body. Padded iPad or tablet sleeve: This sleeve will keep your devices safe from thieves or bumps. Zipper clasps: The clasps can be difficult to open. Travel purses come in all shapes and sizes, and the best one depends on each person’s individual style preference. Luckily, the world of anti-theft travel purses doesn’t limit itself to one style. Depending on your personal and travel style, there are plenty of choices out there for you to look good and deter pickpocketers. Here are some of the top travel purse styles. Adjustable straps: Because the straps are adjustable, crossbody bags work with all kinds of body shapes and sizes. 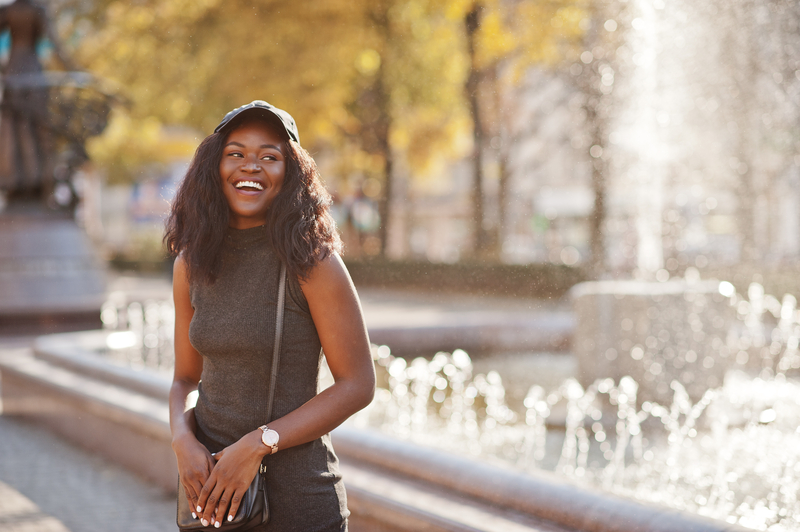 Easy pocket access: Crossbody bags are probably the most convenient choice for most travelers because of their effortless style and easy to access pockets, even if you have zipped pockets). When you need something, you can reach down and grab it without taking off the bag. Hands-free carrying: The straps of the bag are generally comfortable to wear, and they allow you to carry more while keeping your hands free. Multiple sizes: The size of crossbody bags can vary, so it’s easy to find one that suits your needs. A lightweight crossbody is perfect for accessing all of your essentials while traveling, taking sightseeing at your destination, and wearing at night when you want to keep your belongings nearby but out of your way. Messenger bags are the best travel purse options for people who are prioritizing space when on their travels. Adjustable straps: Messenger bags also tend to have longer, adjustable straps, meaning they can be worn on the shoulder or even as a crossbody messenger bag. Multiple compartments: Messenger bags tend to have ample space with several pockets and compartments to store your items. Most messenger bags can fit the average 13-inch laptop, making these bags perfect for someone who needs to do work while on the go. The compartments also make it more difficult for thieves to steal things like credit cards and passports. 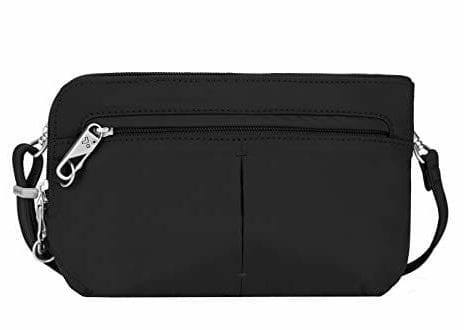 Personal item on flights: A good anti-theft messenger bag would be a great alternative to a backpack or a carry-on bag. 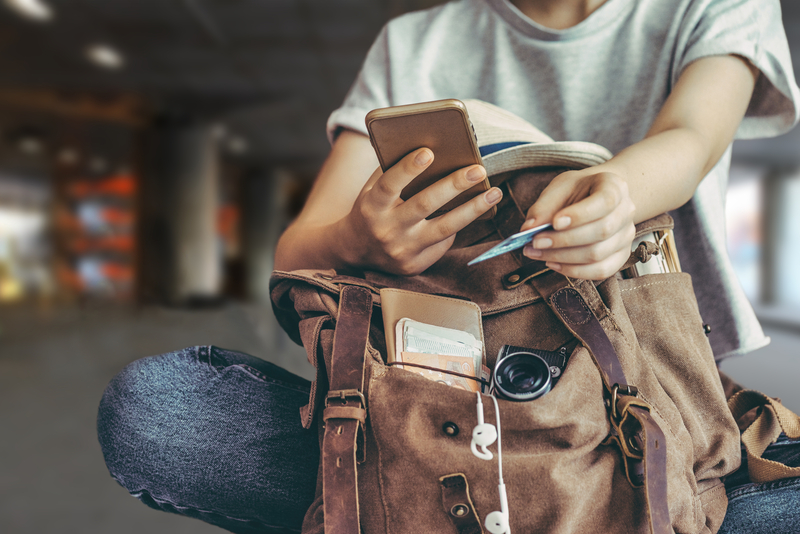 If you can fit all of your travel essentials plus a few items you can’t live without in your messenger bag, it can count as your personal item on a flight. A good messenger bag gives you both space and versatility while you travel. A classic style of purses that have been around for ages is the shoulder bag. Short strap: In the world of the best travel purses, a shoulder bag is the best option for someone who wants enough space to store all of their things while keeping everything as close as possible to them. Shoulder bags tend to have a short strap, which makes the purse sit directly under your armpit. The short strap makes it more difficult to slash or steal it. Storage space: Shoulder bags are a common choice for their size. 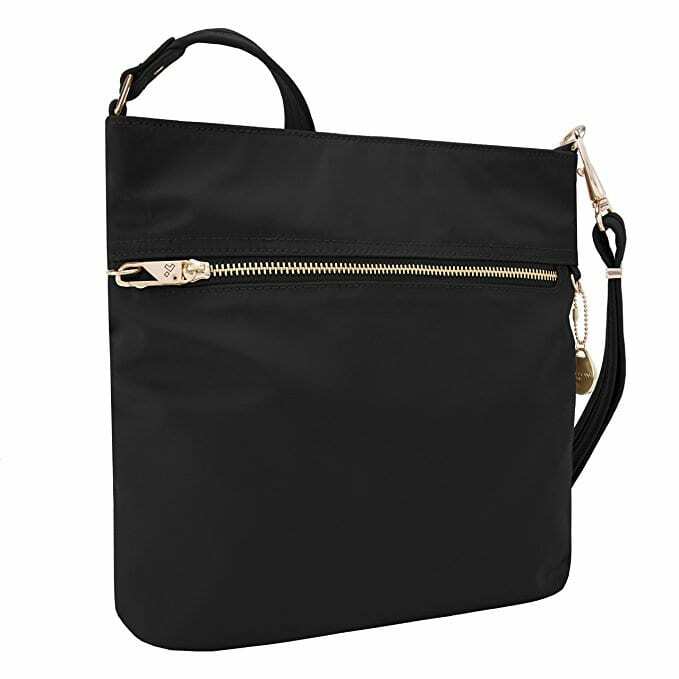 Most styles of shoulder bags come with ample space inside for items fitting up to the size of an iPad. Most shoulder bags also have front pockets and outside pockets for easy access to things like phones or passports. Shoulder bags come in lots of stylish options, and many people use shoulder bags both at home and during international travels. When you pick out the best travel purse for your needs, you have a lot to remember. While the best back for you might not have every element of this list, considering these things will help you find the right bag the first time. To help you pick out the bag, think about how important each of these factors will be for the trips you have in mind. Here are the top things to consider when you buy your purse. If you’re not familiar with the world of anti-theft travel purses, you may not know all of the features that these bags have. Anti-theft technology has evolved over the years with the increase in pickpocketing and identity theft. Look for these safety features in your anti-theft purse. Thieves have gotten more creative with their methods over the years. It is common for a thief to cut your strap and steal it or slash the bag and make off with what’s inside while you’re not paying attention. That’s why anti-theft travel brands like Travelon and Pacsafe have developed a type of mesh body panel that is anti-slash. The material is usually between the outer body material, so it isn’t noticeable and won’t interfere with the style of the bag. Also look for slash proof straps, which usually have stainless steel or chain running through the straps. This construction makes it impossible for a thief to cut the purse away from your body. Perhaps one of the most advanced types of thief technology is RFID readers. These devices can steal your credit card information by scanning your bag. Most thieves know that your credit cards and passports are sitting in your purses while you’re out and about. A simple swipe of your bag will give them access to all of your personal information in seconds. Top travel purse brands have plenty of options with RFID-blocking technology on the outer pockets. Look for a travel bag that is RFID protected and has the technology on the specific pockets that you’ll be using for your credit cards and passports. The amount of space you may need all depends on personal preference. Some people go for an ample amount of space while others prefer a size that is big enough for all of their essentials. Small amount: If you’re going for enough space for your phone, passport and a few essentials, a small crossbody bag will suit your needs. Medium amount: If you tend to carry essentials plus a few extra items, you’ll likely be fine with a medium-sized crossbody or shoulder bag. Large amount: If you plan to bring big items like books, magazines or tablets, choose a bag that is a messenger, shoulder, or tote bag. A large purse is also ideal for travelers who like to bring toiletries or an extra change of clothes with them. Also, keep in mind the different kinds of trips you’ll take. If you travel often, consider a bag that will be adaptable to your various adventures. An anti-theft travel purse may serve multiple purposes, but it’s still an accessory that is an extension of your style. The perfect travel bag merges comfort, style, and security all in one. Unfortunately, many travel purses can be less than exciting in the style department. However, many top travel bag brands like Pacsafe and Travelon have bags in tons of colors and styles. Keep looking until you find something that suits you. When you’re looking at bags, consider patterns, colors, type of purse, possible embellishments, brands, and other things that will help you express yourself. The best travel purse has all of the space you need for everything. But it can be frustrating when a bag has too much space and not enough pockets for your smaller items. 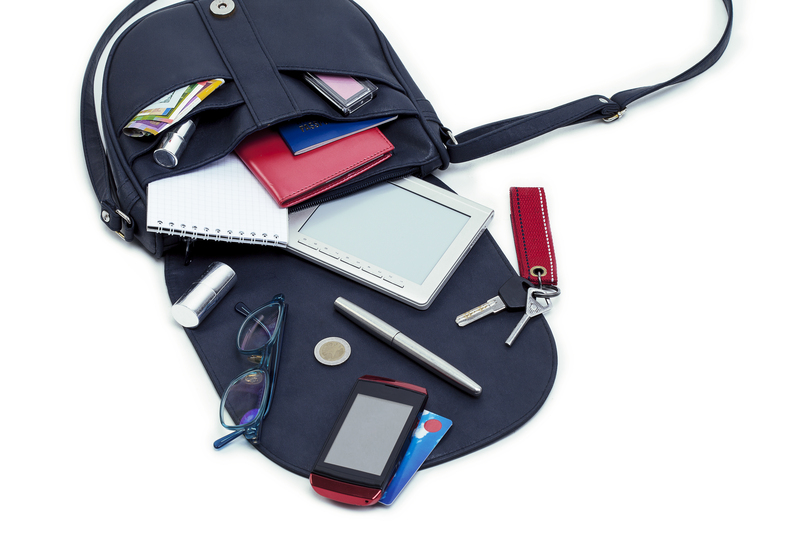 Instead of searching through piles of your items in the bottom of your bag, choose a bag with easily accessible pockets. Inner pockets help you keep your belongings organized. Look for features like organization tools, RFID-blocking credit card slots, and pen slots. Outer pockets are great options for quick to grab items like your phone, lipstick or even a transport card. If you’re choosing a bag with an exterior pocket, make sure it comes with sturdy zippers that are lockable or hard to open for thieves. The best place for an external pocket to be is in the back or the part of the bag that is facing your body. Travel is unpredictable, and memory-making trips can happen in rain or shine. But your belongings shouldn’t be affected by the weather too. Choosing a bag that has weather resistant or waterproof body panel is essential. Even if you aren’t traveling to a rainy place, spills always happen in planes, buses, and cars. Protect your belongings with water-resistant options inside and out. All of our top picks for best travel purses have water-resistant bodies that you can clean easily. While you might have known to pay attention to the kind of checked bags you buy, you might not have paid as much attention to your travel purse. 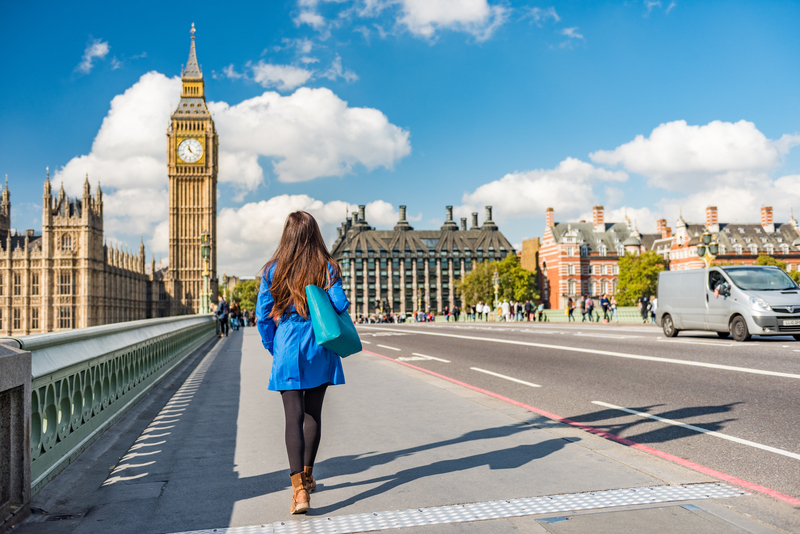 When you travel, one of the best travel purses can help you keep your important belongings close and safe from would-be thieves. Use this guide and our review to help you pick a great bag for your next trip.